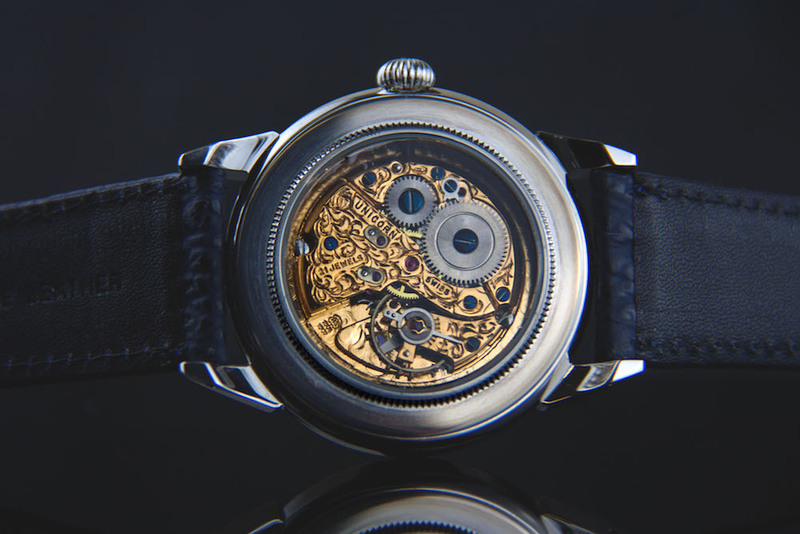 Product information "UNICUS 3 - A.Schild movement - Made in 1950"
The Unicus 3 contains a special Adolph Schild mechanism which was produced in 1950 for UNICORN - Rolex sister company at that time. and goldplated handengraved (limited to 20 pieces). the Unicus 3 containes a special Adolph Schild mechanism. Original drawings are mostly lost and these movements have to be re-measured. The production of each case is done exclusively. 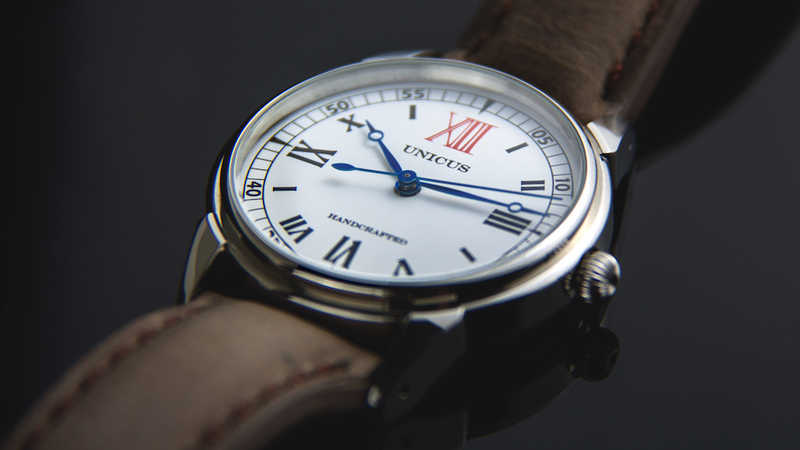 The UNICUS 3 is a real collector piece, the mechanism is handdecorated and visble because of the transparent case back. 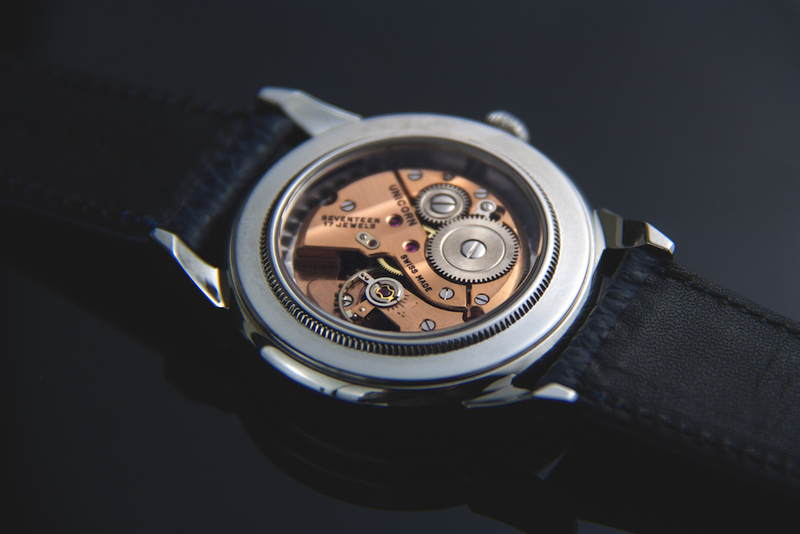 Technical details "UNICUS 3 - A.Schild movement - Made in 1950"
A network of first rate suppliers for old and special movements in Switzerland enables us to produce really limited editions. Those special limited editions are defined by their movements, which are no longer being produced. as part of new watches, be handed to lovers of exclusive things. 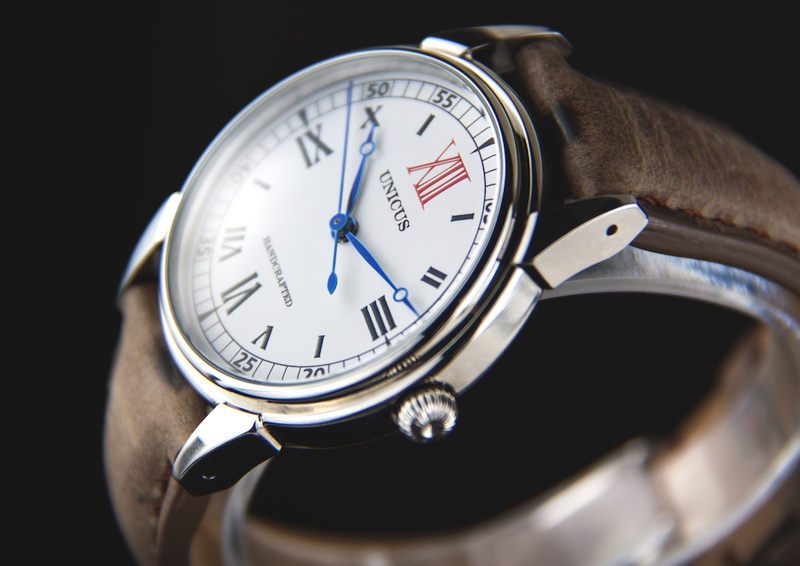 In the Uniсus 3 we find a high exclusive swiss handwound mechanism manufactured by ADOLPH SCHILD. 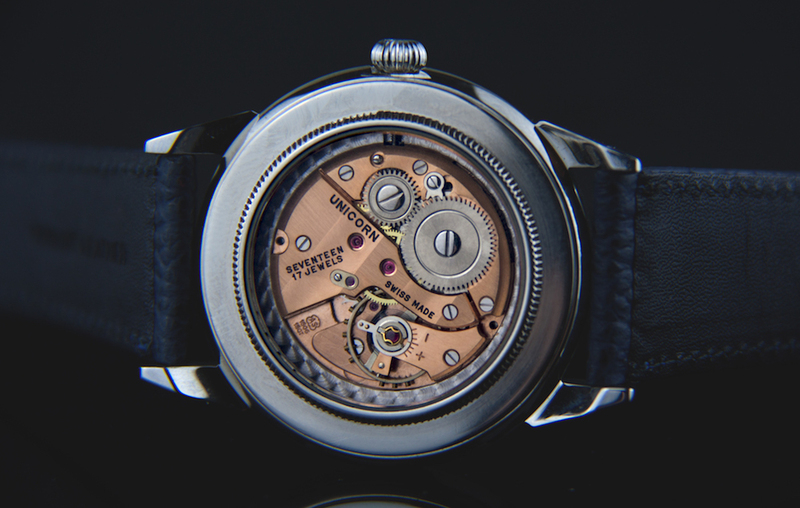 At this time one of the best swiss movement producers. 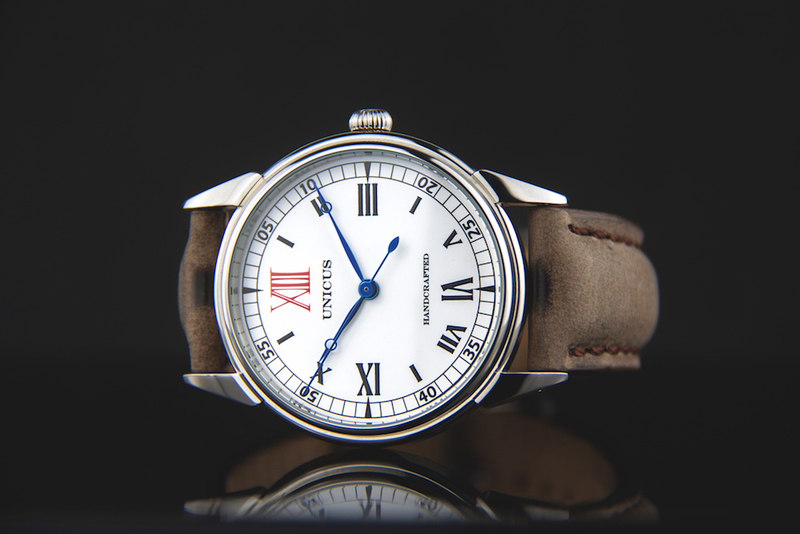 The dial of the UNICUS appears classical with modern touch. Good readability, elegancy and a small contrast touch on 12 o'clock. A collectorpiece usable for everyday! 316l stainless steel mirror polished and for daily use 5atm waterproofed are the specifications of the case. With 38mm the watch wearable for men and woman, the technic inside visible trough glass insert turns the watch to an luxury object with historical touch. 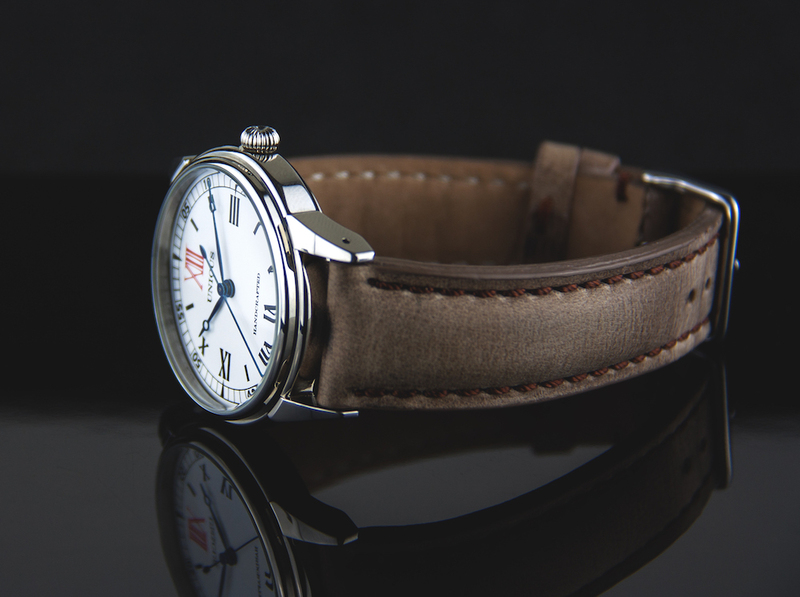 Customer evaluation for "UNICUS 3 - A.Schild movement - Made in 1950"